Kids TinyCat t-shirts are quality, preshrunk, 100% combed ringspun cotton. Features a TearAway label and seamed collar. TinyCat t-shirts have a left chest TinyCat print in white. 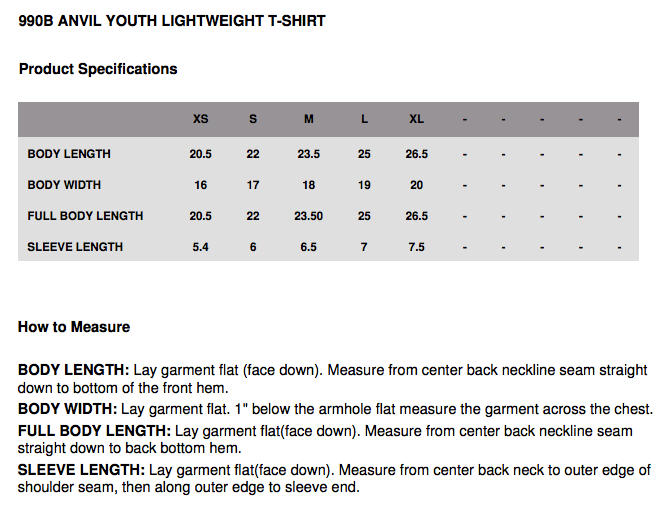 Bonus: TinyCat youth t-shirts carry a fun, TrackMyT® number in the bottom hem, which you can explore with kids on TrackMyT.com.